In all, more than 200,000 votes were cast online and via the print version of the daily publication. The winners were announced in a special section of the News Sentinel that published September 4. 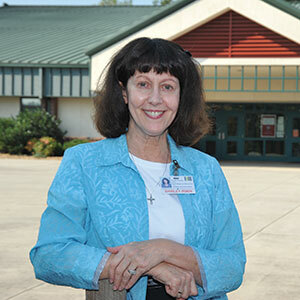 Campbell Cunningham Laser Center is part of Drs. Campbell, Cunningham, Taylor & Haun, an eye-care practice that has cared for the eyes of East Tennesseans since 1952. The practice’s main office is on Weisgarber Road in Knoxville, Tennessee, with offices in Sevierville, Maryville and Farragut. Their newest facility will open in Fountain City in late October of this year. Drs. Philip Campbell, Les Cunningham, Toby Taylor and Kirk Haun routinely treat patients for age-related eye diseases, such as cataract, blepharitis, dry eyes, macular degeneration, glaucoma and more. 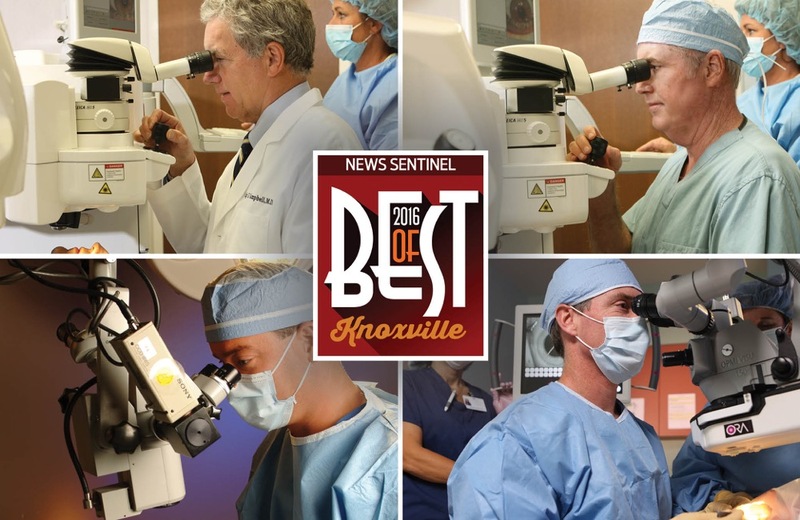 Dr. Mathew Cole is a retina specialist in Knoxville, Maryville and Sevierville, treating patients with retina diseases such as diabetic retinopathy, retinal vein and artery occlusions, retinal tears, macular hole and more. The practice is also the first in the area to have a dedicated ambulatory surgical center devoted to eye surgery. For more information visit www.ccteyes.com or www.cclceyes.com. To schedule an appointment, call (865) 584-0905.